Most people think of bail as a specific monetary payment required to get you out of jail until your trial. 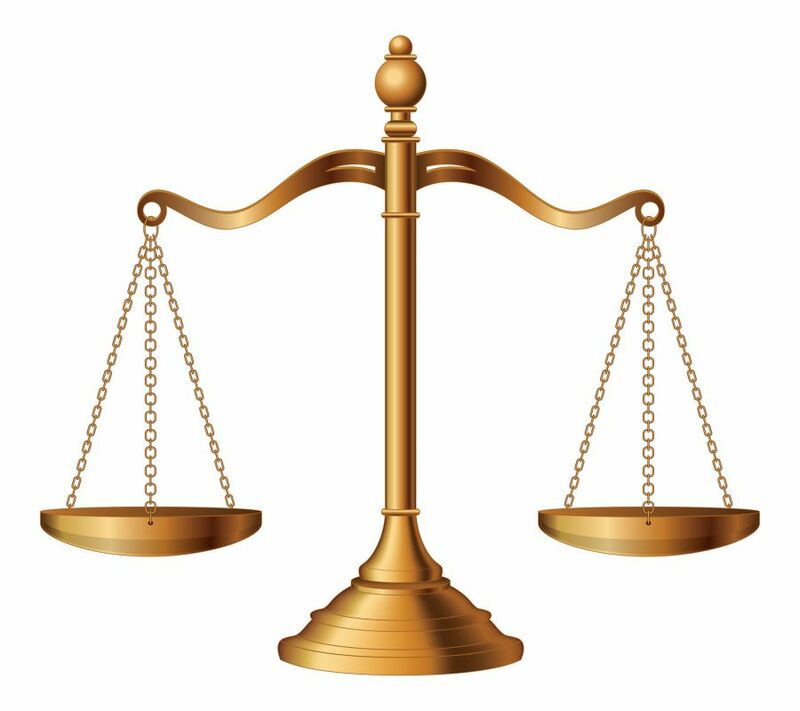 When a warrant is issued, the judge will set a bail amount, and in some jurisdictions, a warrant service fee will be added on top. Once paid, you can be released. While all of this is true, bail can be more complex than you think, especially when it requires a large payment. 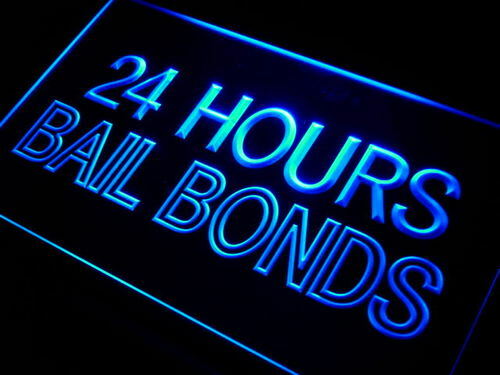 Different states and jurisdictions offer a variety of bail types. 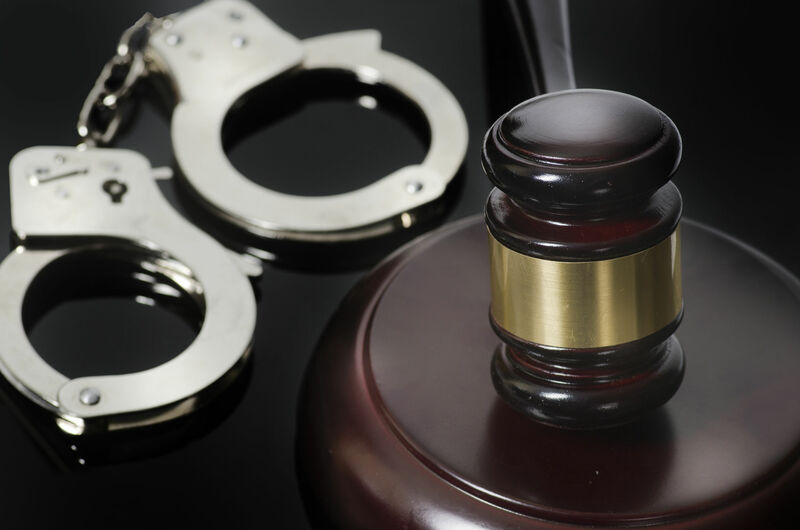 As a bail bonds service, Lucero’s Bail Bonds can tell you about bail types nationwide that you may encounter. 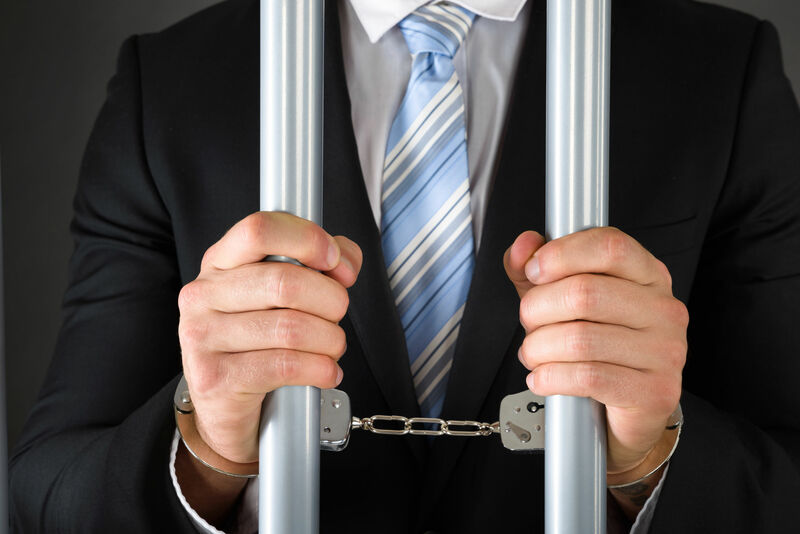 When a court releases a defendant on personal recognizances after a bail hearing, it means they will be released from custody as long as they show up to mandatory court appearances and comply with other possible conditions as the court demands. 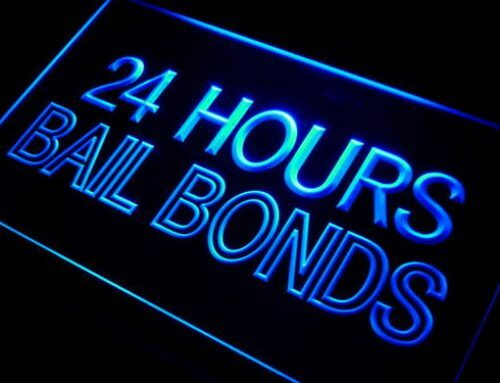 A signature bond is applied after a bail amount is imposed at a bond hearing, but the defendant is not required to pay that amount before release. 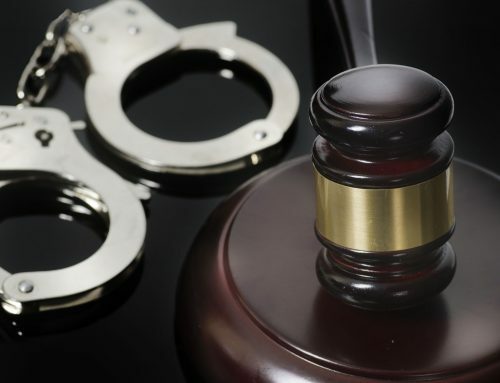 Instead, the defendant will sign a contract that states they will be charged the full bail amount if they fail to appear in court as required. If the police won’t release the accused with a simple citation, they may release them after booking if they make a cash bond payment. If the defendant doesn’t have the amount required, someone else can pay on their behalf. The amount will be determined by the local or state bail schedule, or via a bail hearing. Once the full amount is paid, the arrestee can be on their way until their trial date. With a secured bond, the defendant is released after giving the court a property security interest equal to the total bail amount. This interest gives them the legal right to take the proffered piece of property as a secured party. Like a car loan or a mortgage, if you fail to repay according to the agreed terms, the lender can take back the collateral and sell it to pay off the money you owe. One of the best-known bail types, a surety bond is a bail payment made by a bail bonds service on the defendant’s behalf. 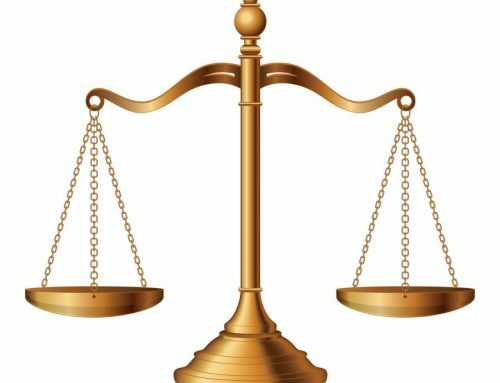 The defendant pays an agent a premium, typically 10 to 15 percent of the total, to have them act as a surety, promising the court that the agent will pay the total amount of bail if the defendant doesn’t appear in court. 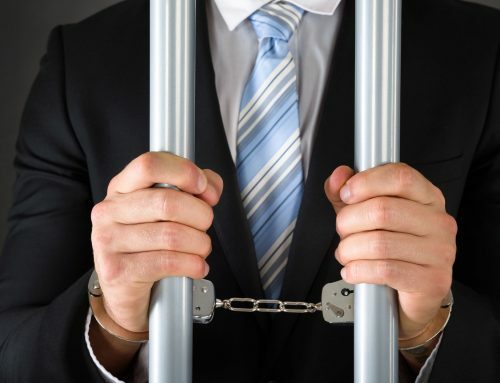 In many cases, collateral or another form of security greater than the cost of bail is required, and the defendant will have to sign a contract agreeing to the bondsman’s terms. When you don’t have the money for bail, Lucero’s Bail Bonds is there to help. Open 24 hours a day, we provide quick and efficient service so you and your loved ones can move forward with less stress. Contact Lucero’s today when you are in need of help!